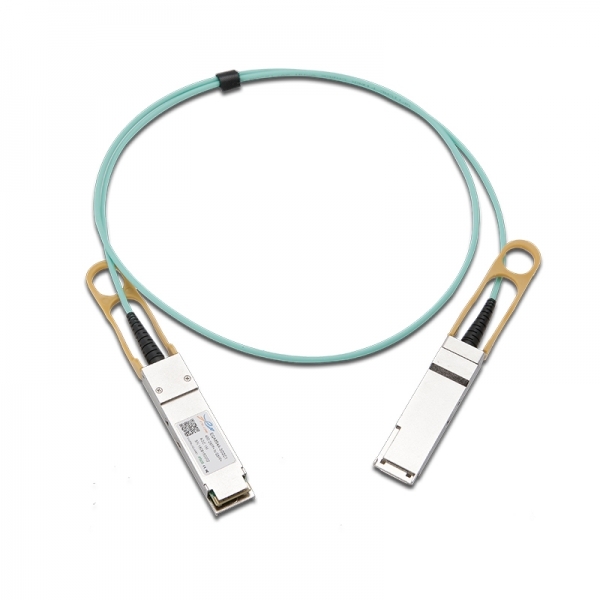 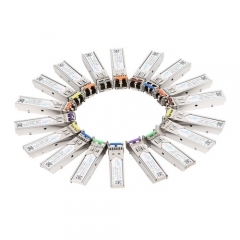 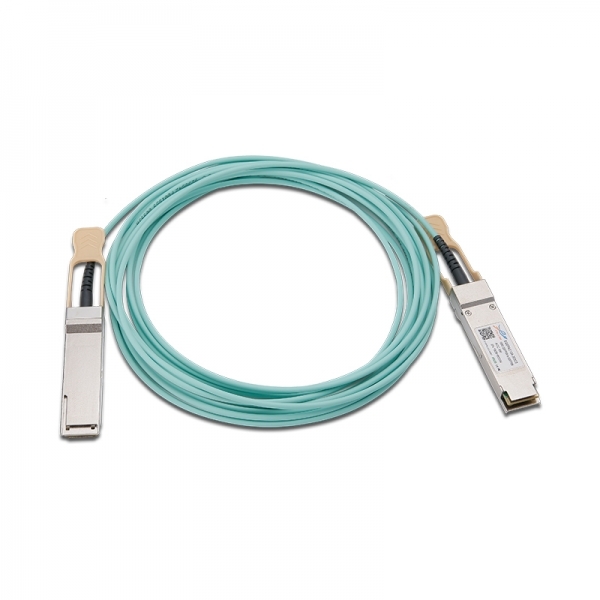 The ETU-LINK QSFP28 active optic cables are a high performance, low power consumption, long reach interconnect solution supporting 100G Ethernet ,or InfiniBand QDR/DDR/SDR, 12.5G/10G/8G/4G/2G fiber channel ,PCIe and SAS. 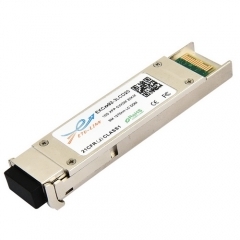 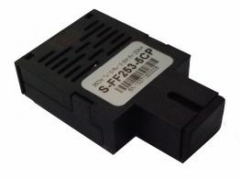 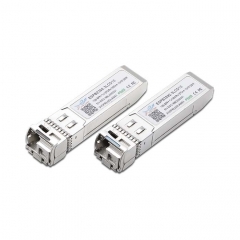 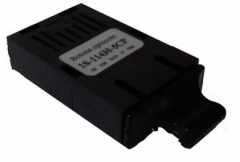 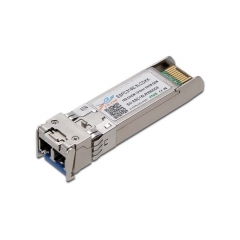 It is compliant with the QSFP MSA and IEEE P802.3ba.ETU-LINK QSFP AOC is an assembly of 4 full-duplex lanes, where each lane is capable of transmitting data at rates up to 25.78125Gb/s, providing an aggregated rate of 104Gb/s. 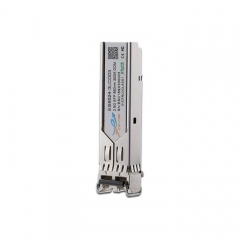 ETU-LINK QSFP28 AOC is one kind of parallel transceiver which provides increased port density and total system cost savings.